In the autumn of 1891, the area around Waterloo was stalked by Dr Thomas Neill Cream, a Glaswegian born physician and surgeon who’d spent much time in Canada and Chicago running decidedly dubious clinics. Following the mysterious deaths of several of his patients and a 10 year stint in Chicago’s Joliet prison, Dr Cream headed for London where he secured lodgings at 103 Lambeth Palace Road. Shortly after his arrival, the Doctor popped into the Wellington pub on Waterloo Road and got chatting to a 19 year old prostitute named Ellen Donworth. Ellen accepted a drink from Dr Cream… and later that night, she collapsed outside the pub. Trembling and in great pain, she claimed she’d been poisoned. 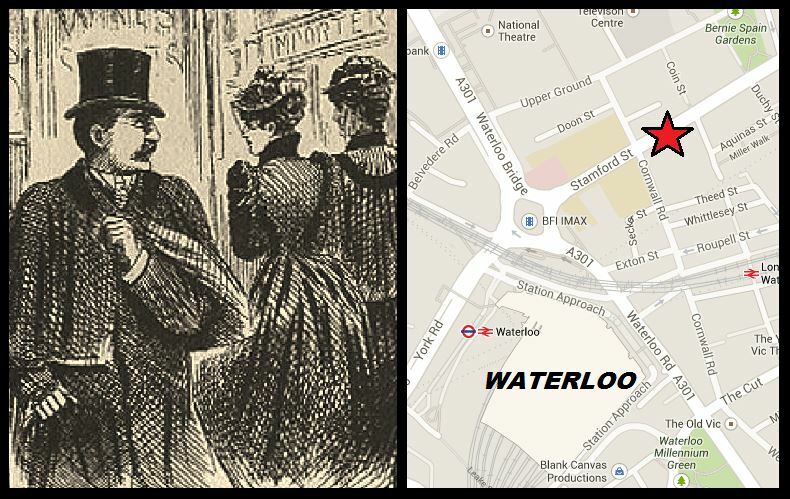 Dr Cream’s next targets were Alice Marsh and Emma Shrivell, two young women who lived together on Stamford Street, just north of Waterloo station. 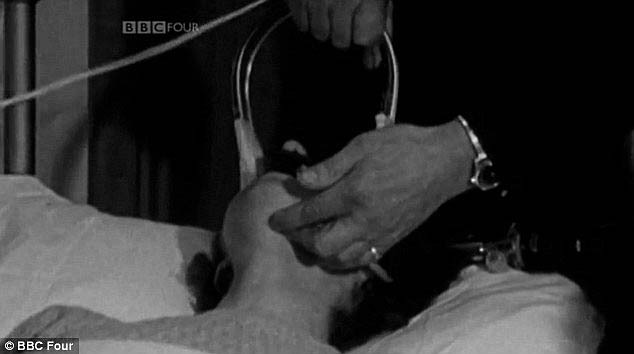 After plying the pair with bottles of Guinness, the doctor handed the women some globule like tablets which, when swallowed, led the victims to suffer painful, fatal convulsions. 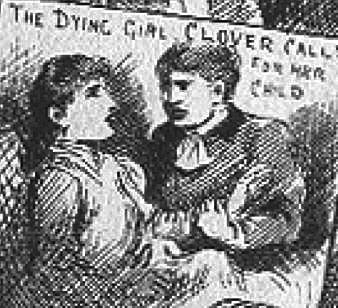 Creams’ final victim was Matilda Clover, a young mother who lived on Lambeth Road. In each case, the killer never hung around to witness the terrible results of his gruesome handiwork. Dr Cream was captured after befriending an American tourist…who happened to be a New York cop. After listening to Cream speak in revealing detail about the crimes, the American voiced his concerns to Scotland Yard. Following the tip off, Dr Cream was put under surveillance… and his behaviour soon confirmed the New Yorker’s hunch, leading to the suspect’s arrest. 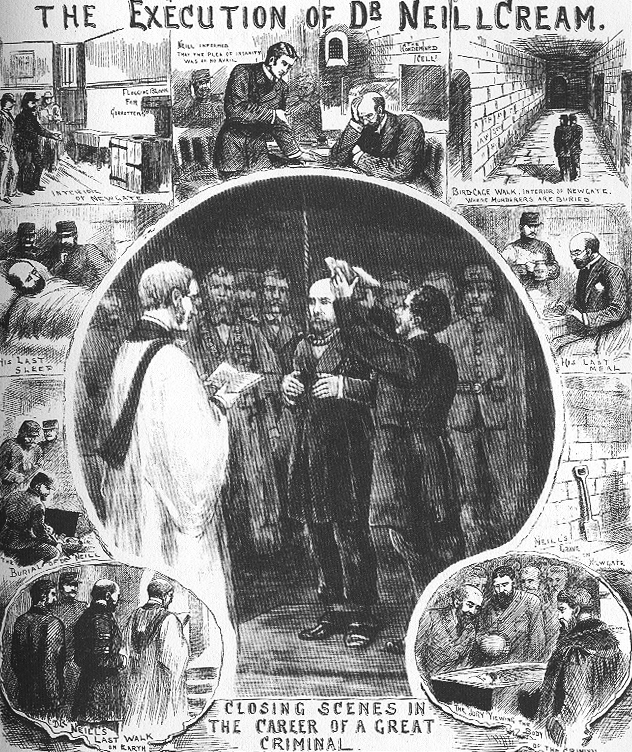 Tried at the Old Bailey, Dr Cream was found guilty and executed at Newgate in November 1892. 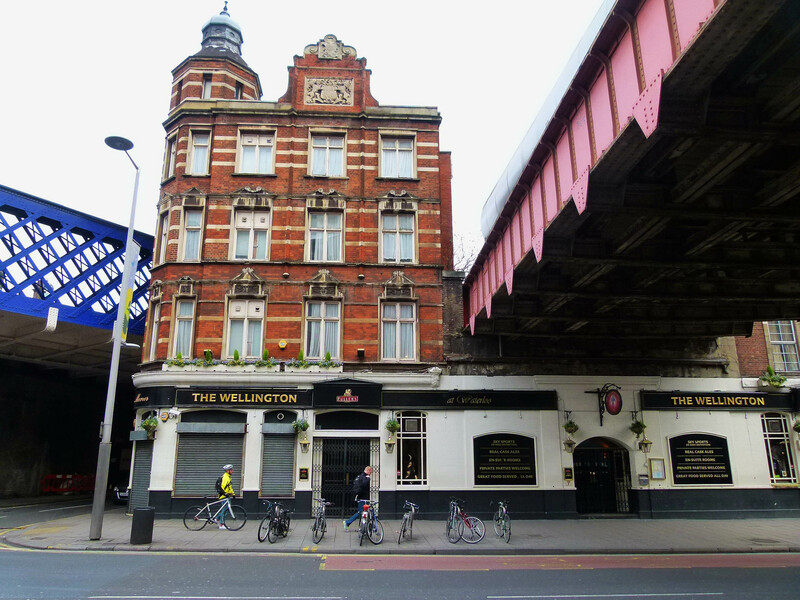 On the evening of 11th February 1897, Elizabeth Camp– 33 year old manageress of the ‘Good Intent’ pub, on East Street, Walworth– was found battered to death in a carriage shortly after it pulled into Waterloo station. Tragically, Elizabeth’s fiancé, Edward Berry was waiting on the platform to meet his lover and witnessed the ghastly commotion as the body was discovered. It was believed that the main motive had been robbery and Elizabeth, who was described as a large, “formidable” woman, had put up a tough fight. 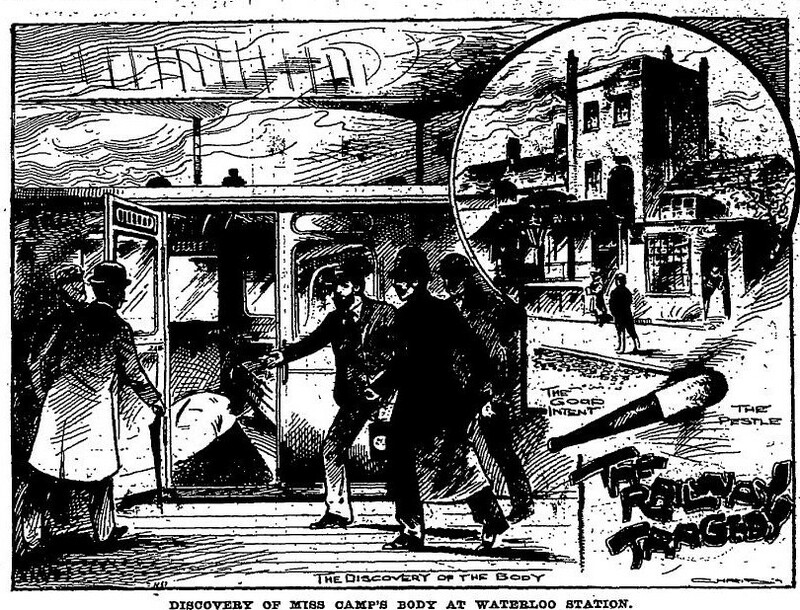 The apparent murder weapon- a chemist’s pestle caked in blood and hair– was soon discovered on a nearby railway embankment, leading investigators to suspect that the killer had boarded the train at either Putney or Clapham Junction. 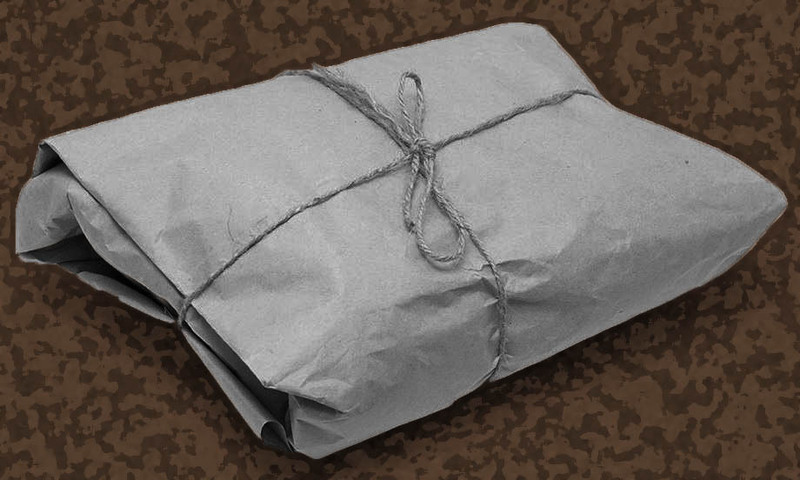 In February 1935 a large, brown parcel was found stuffed beneath a seat in a carriage at Waterloo station which, when opened, gave railway staff a terrifying shock… for the package contained a pair of human legs, neatly severed from the knee down. 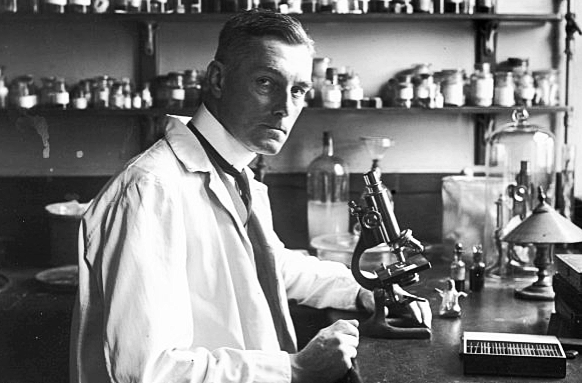 The parts were examined by pathologist, Sir Bernard Spilsbury who declared that they were part of the same body. 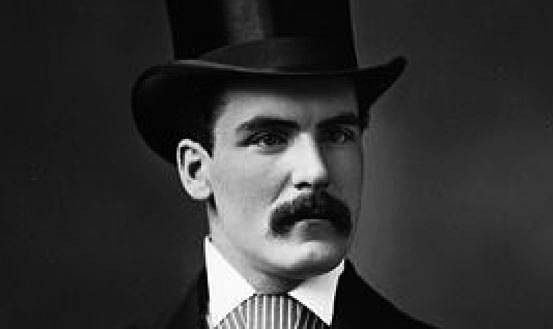 Sir Spilsbury believed that the victim had been a healthy young man, aged between 20-30. He also noted that the victim may have been a dancer as the toes on the chopped off legs appeared to have been slightly contracted by tight-fitting shoes. 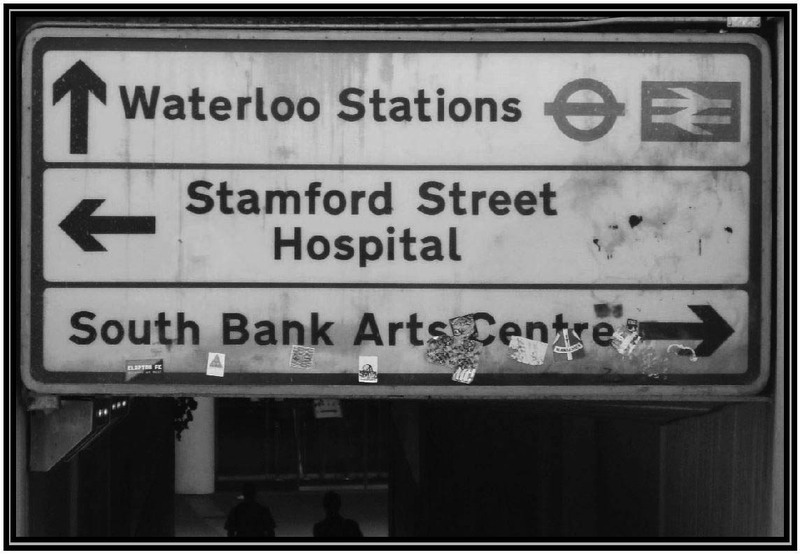 By the 1970s the streets and walkways surrounding Waterloo station had gained a reputation as a grimy and increasingly crime ridden area. 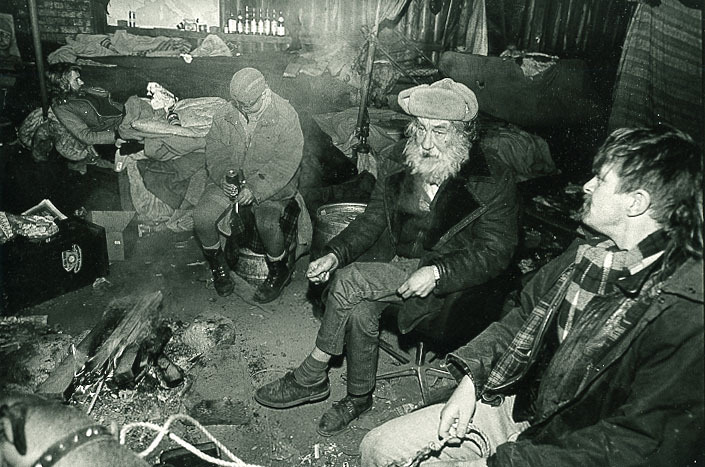 One evening in August 1973, 68 year old widower and retired railway worker, Graham Arthur Hills was returning home after an evening at the theatre. 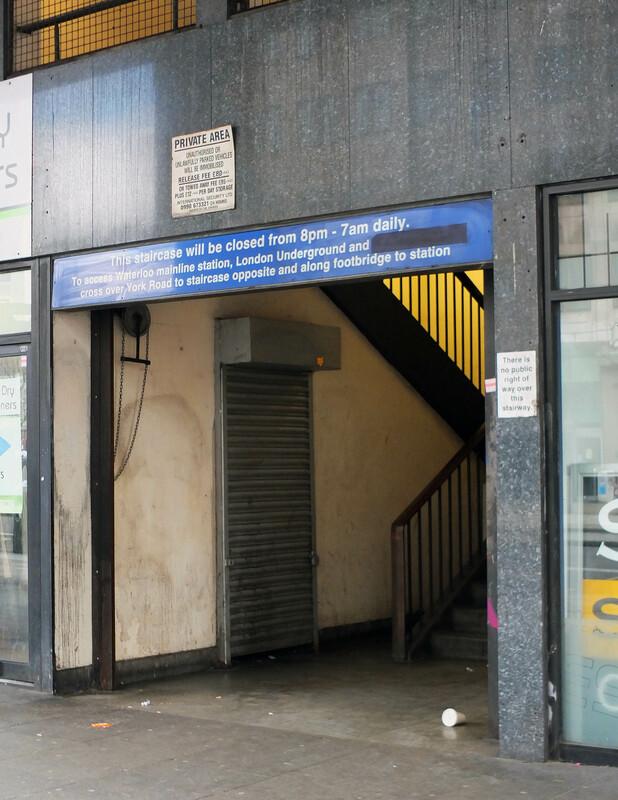 On a raised walkway linking the Shell Centre to Waterloo station, he was confronted by three youths aged 15, 16 and 17 who mugged the elderly gentleman. After a struggle, Mr Arthur Hills was stabbed in the heart and killed… his briefcase, which contained no more than a single prayer book, was found discarded close by. 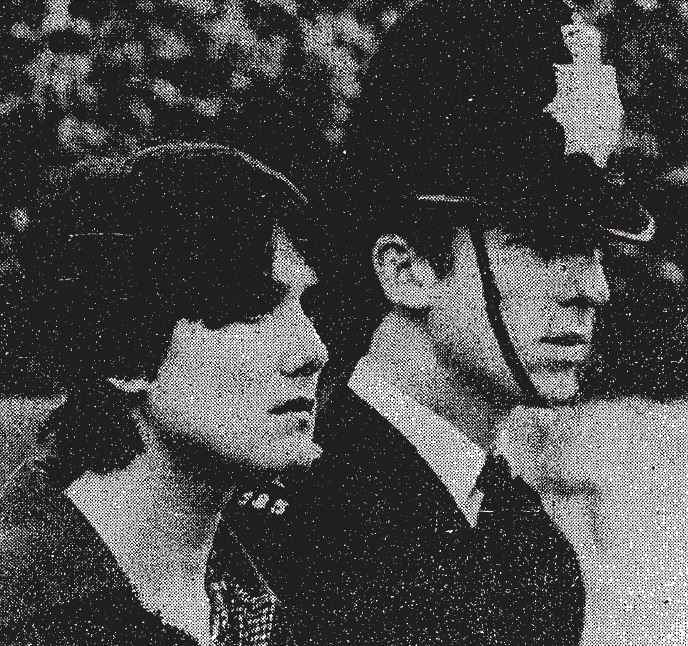 On the 10th October 1980 two police officers- PC Frank O’Neill and WPC Angela Seeds– were called to a disturbance at a Boots chemist shop on Waterloo’s Lower Marsh where Josun Soan, a drug addict from Wembley, was attempting to acquire drugs with a forged prescription. PC O’Neill gave chase but collapsed to the pavement and later died. He was 32 and father to four children. 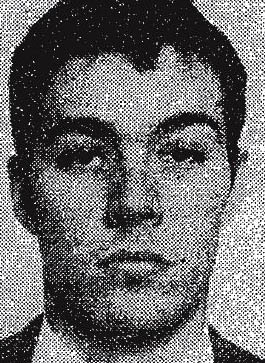 His colleague, 25 year old WPC Seeds bravely continued the pursuit, finally cornering the killer on a platform at Lambeth North tube station. Josun Soan was tried at the Old Bailey in May 1981. At the time he was 23 and had been a drug addict since the age of 14. He was found guilty and sentenced to life imprisonment. Following the crime, donations for Frank’s widow and children poured into police stations across London. 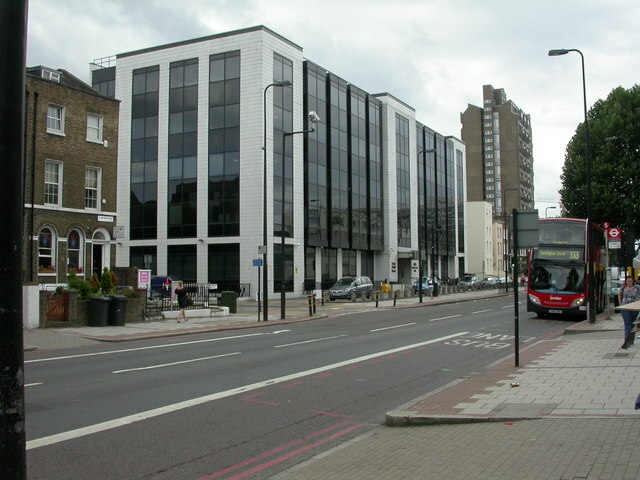 ‘Frank O’Neill House’ on Clapham Road, is named after the fallen officer. 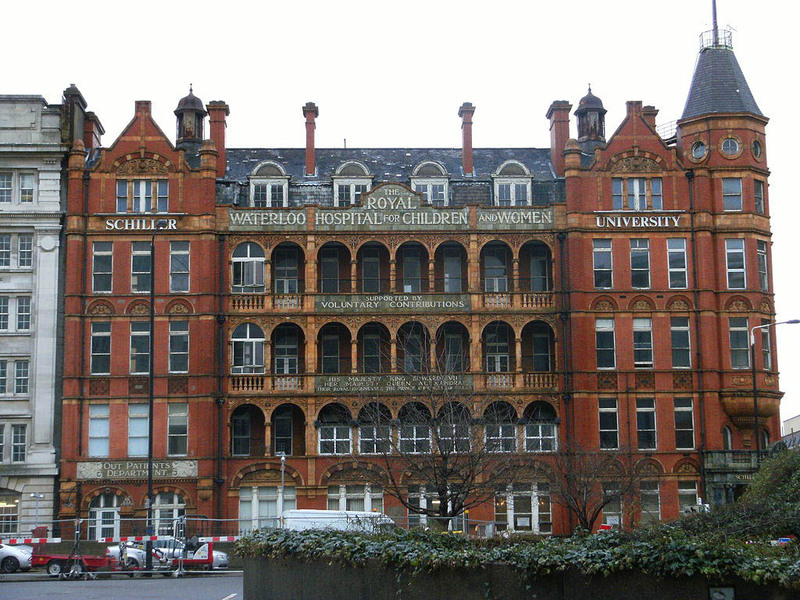 Just across the road from Waterloo station stands the former ‘Royal Waterloo Hospital for Children and Women’ which was founded in 1816 (the current building was constructed between 1903-1905). 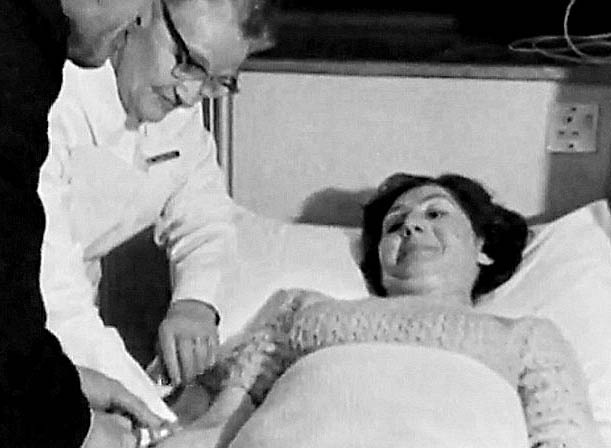 Between the 1960s and 70s the hospital was home to the notorious ‘Ward 5’; a unit where some 500 women suffering from depression and anorexia were subjected to horrendous experiments, completely disproportionate to their condition. Rejecting psychotherapy, Sargant approached the treatment of mental illness as if he were dealing with a physical ailment, believing it was possible to rewire the brain. In his quest to achieve this, Sargant treated the unfortunate women who passed through Ward 5 as guinea pigs, subjecting them to high drug doses, frequent sessions of electroshock therapy and, in some cases, lobotomies. A windowless chamber on the top floor of the hospital was set aside as a ‘Narcosis Room’ where many female patients were drugged into deep sleeps for weeks on end. The Narcosis Room remained in use until 1973 (despite the death of four women whilst in their induced comas) and the hospital closed in July 1976. 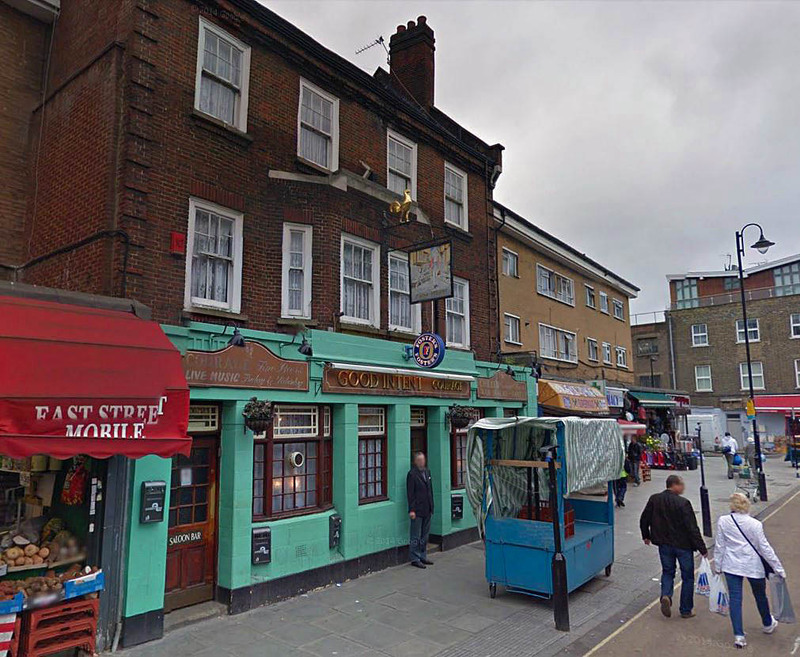 Sargant continued to work at nearby St Thomas’s Hospital until his death in 1988. He personally destroyed all of his records. 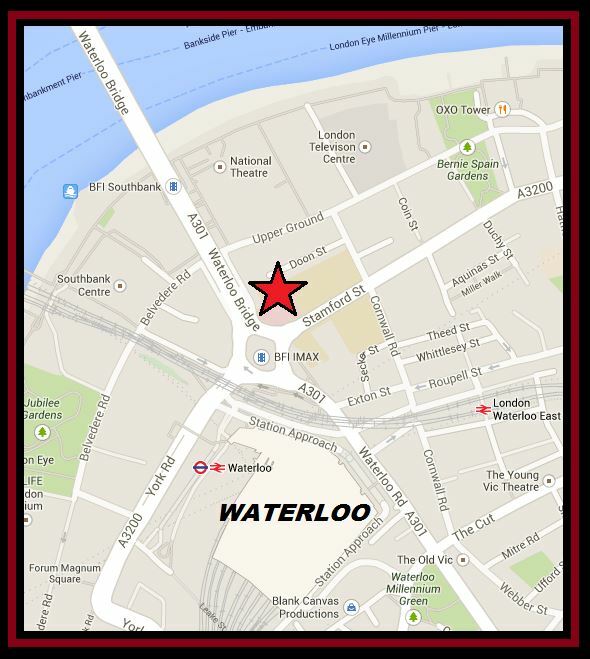 The former Waterloo hospital is now a student hall of residence. 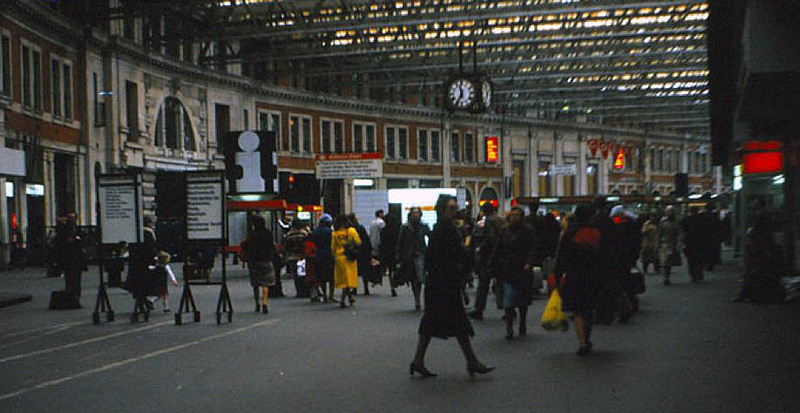 For much of the 20th century, Waterloo station and its surrounding walkways became synonymous with London’s homeless who congregated in the area to sleep rough. By the early 1980s an entire community- dubbed ‘Cardboard City’- had developed beneath the ‘Bullring’; a concrete roundabout at the foot of Waterloo Bridge. 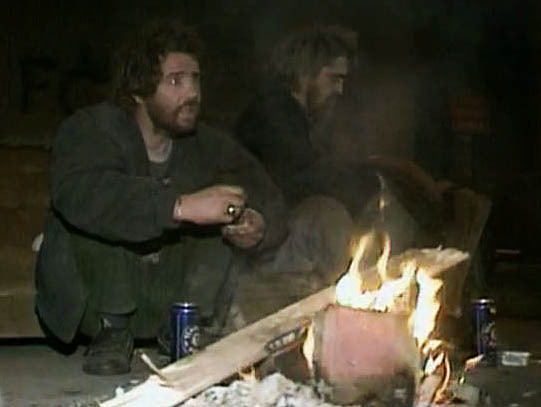 By the middle of the decade, up to 200 people were living in the subterranean area. Conditions in the concrete complex were harsh to say the least. In 1988 for example a broken sewer unleashed a colony of rats which crawled over the inhabitants as they slept. 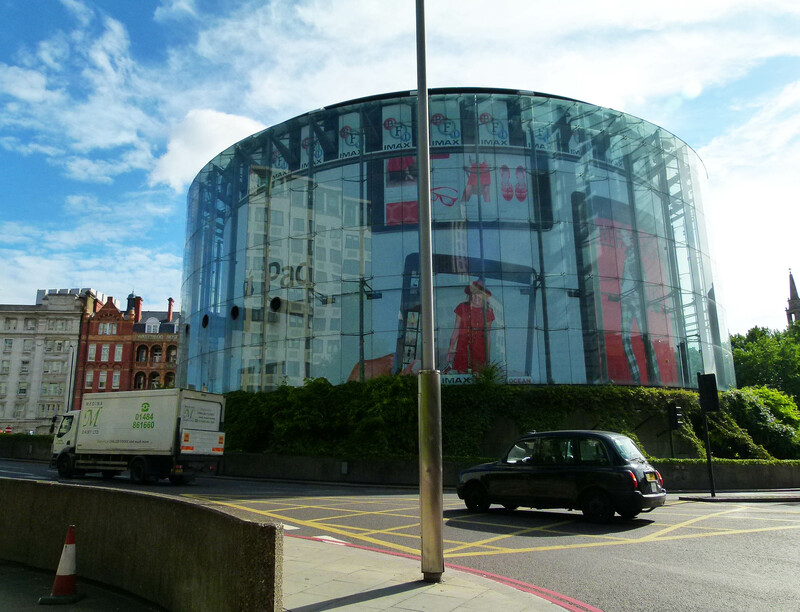 In 1998, the High Court granted an eviction order against the 30 destitute people who remained in the makeshift community… so that the area could be prepared for the construction of the huge IMAX cinema. A slideshow of the area as it appears today can be viewed below. That was so well portrayed Cabbie. Though it makes me wonder where the homeless folk ended up to make way for that huge Max thing. It must be so awful for them in the wintertime. What’s the answer……? Many thanks, Maureen. As with everywhere, the homeless have a tough time in London. They are always in my thoughts. That was my first thought, too, Maureen. Such an interesting article. 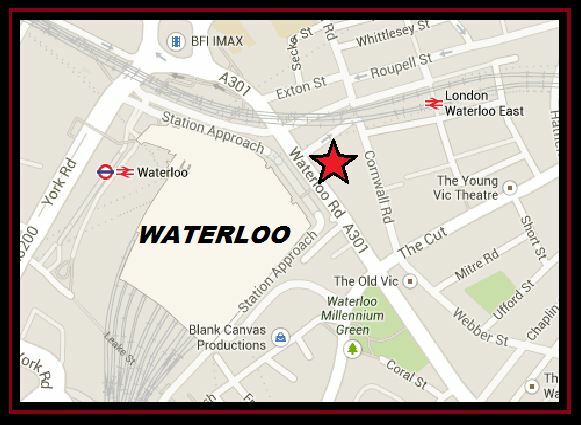 I always found Waterloo a rather grim place, now I know why! I was a bit alarmed to read about”Ward 5″. I ‘m sure Sargant wrote the book I used when I was cramming to pass my exams as a RMN (Mental Nurse) Thankfully I did not hang about in the wards after qualification but they were dark places in the 80s so what were they like in the 50s and 60s ?? Thanks, Stewart very interesting comments. Great post as ever Robert, keep up the excellent work!